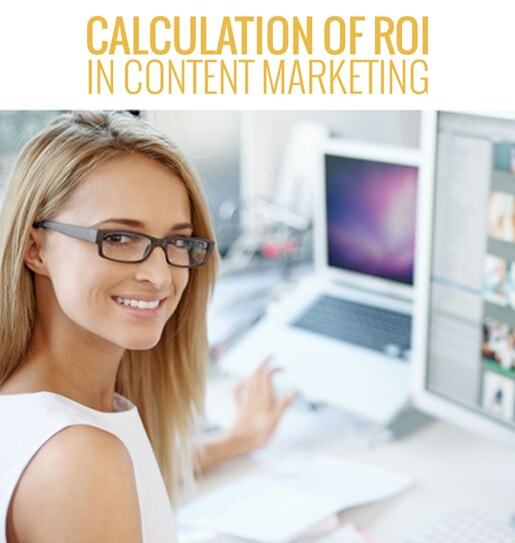 Know how to calculate ROI in content marketing. build their brands, generate leads, expand their social following, and engage with customers. Download your copy now.